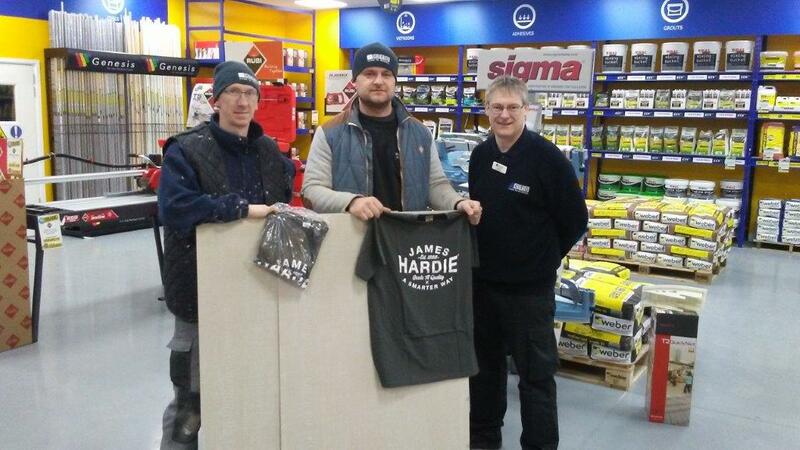 CTD Preston held a charity draw at our recent Trade Event in support of Barnado's charity and prizes supplied by James Hardi and BAL. Congrats to our winner Robert and Peter from R G Care who won 5 Hardi Boards! Big thank you to everyone that participated and our suppliers James Hardi and Bal for their contributions to the event, it was a very successful day! 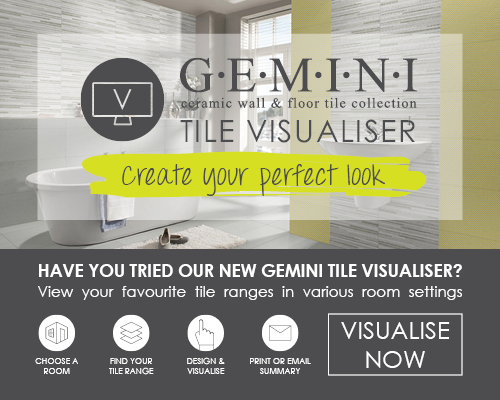 If you would like to get involved with our Trade Events, ask in-store to see when our next one is!